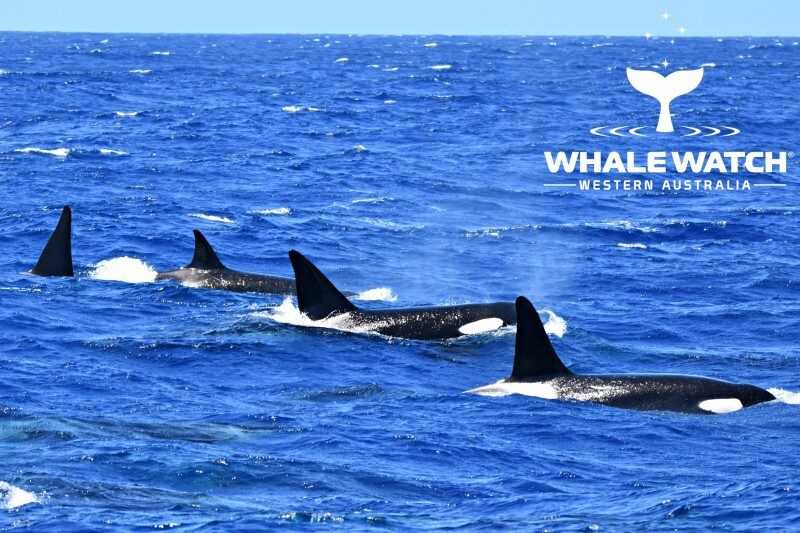 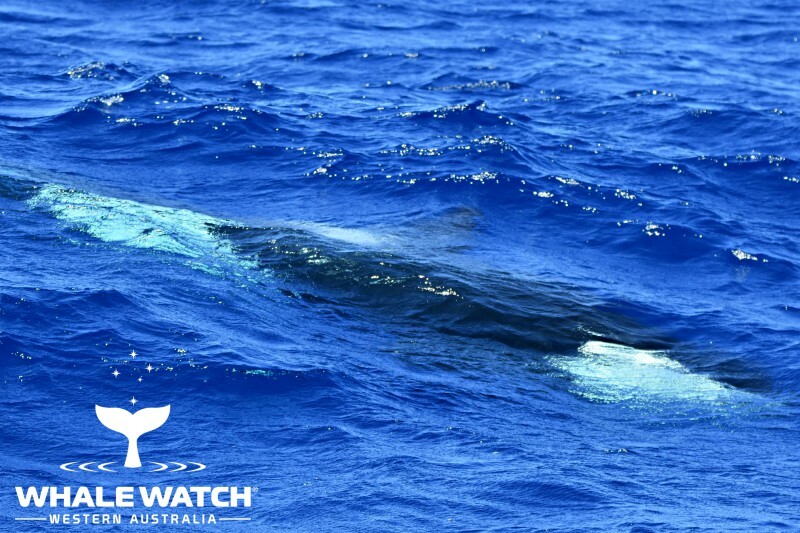 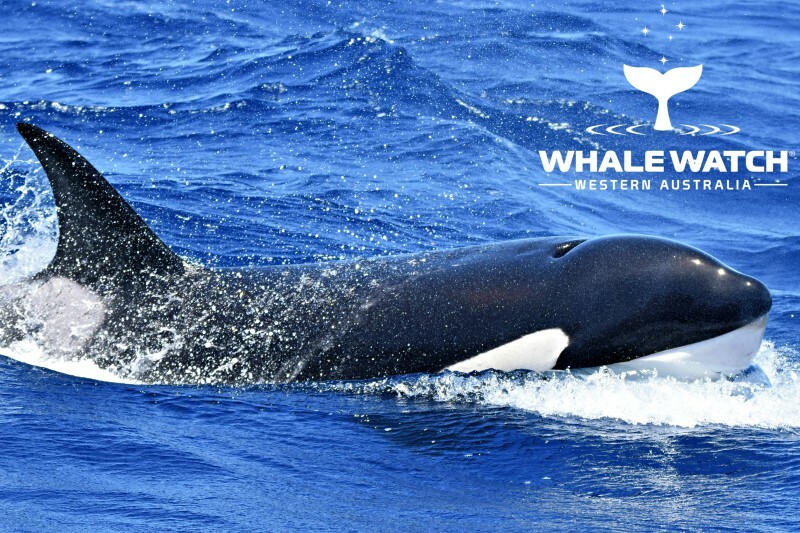 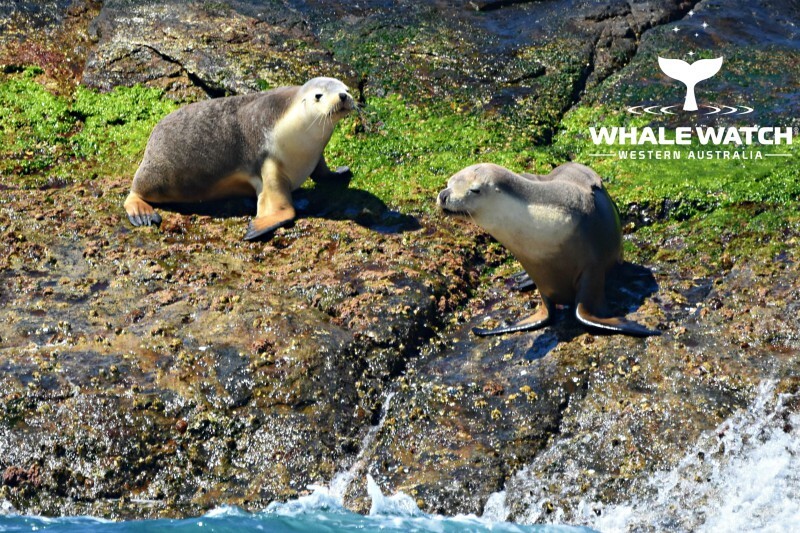 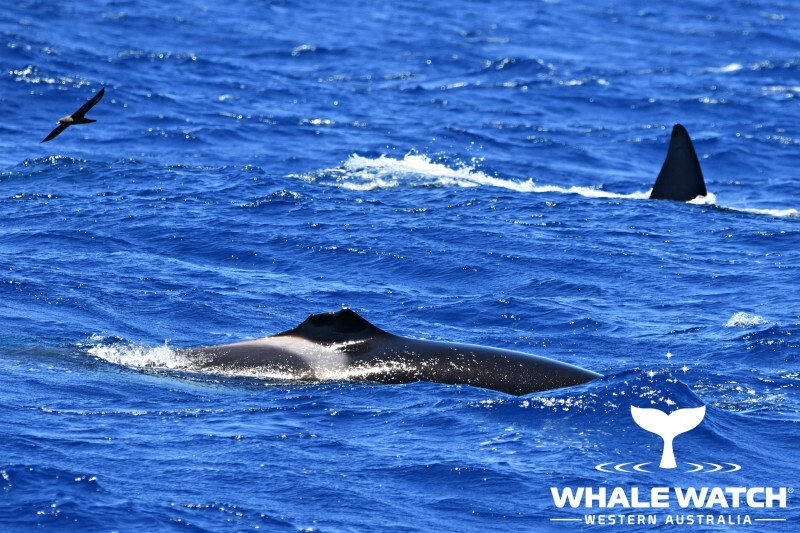 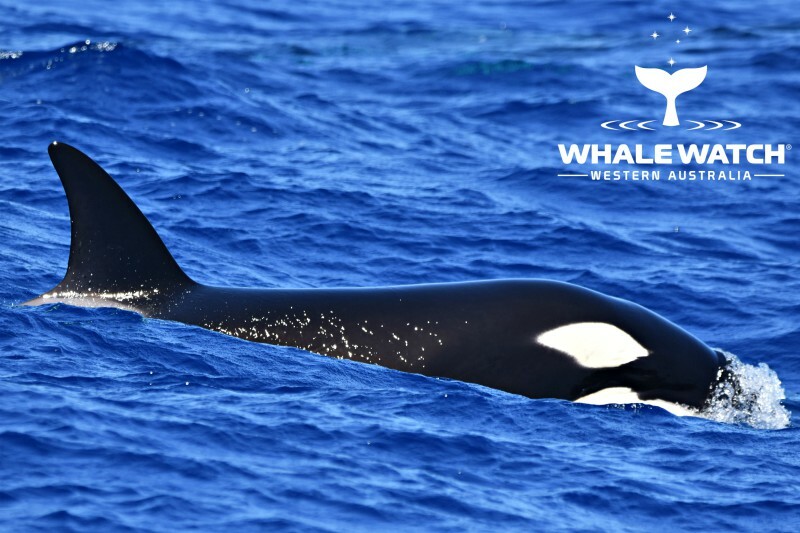 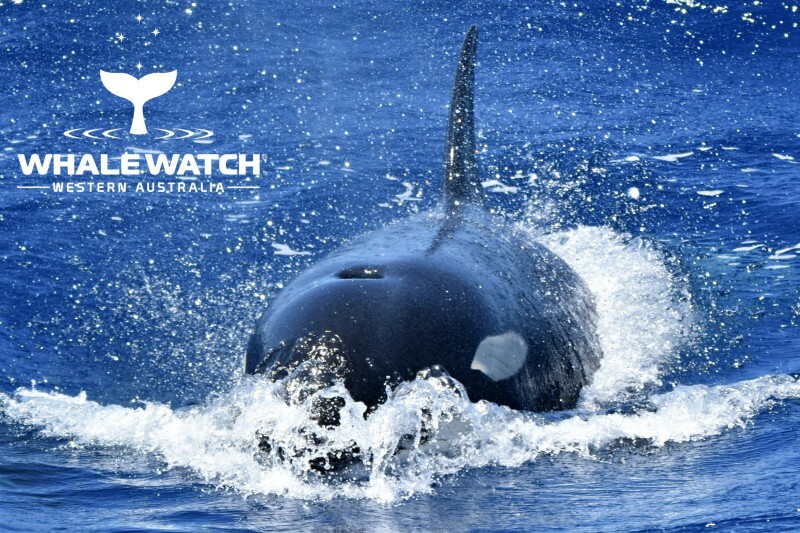 Everyone smile if you love Whale Watch Western Australia! 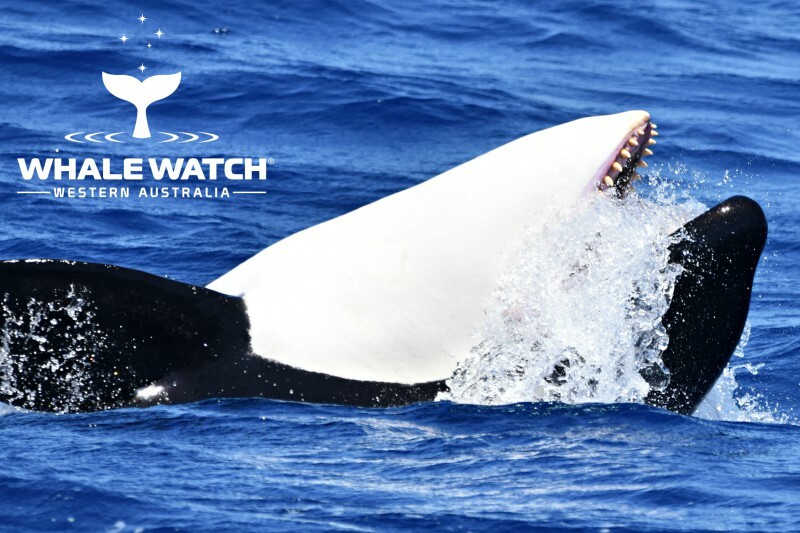 Our guests were all smiles today including our Orca as we spent extraordinary moments in their company as they socialised and interacted with us. 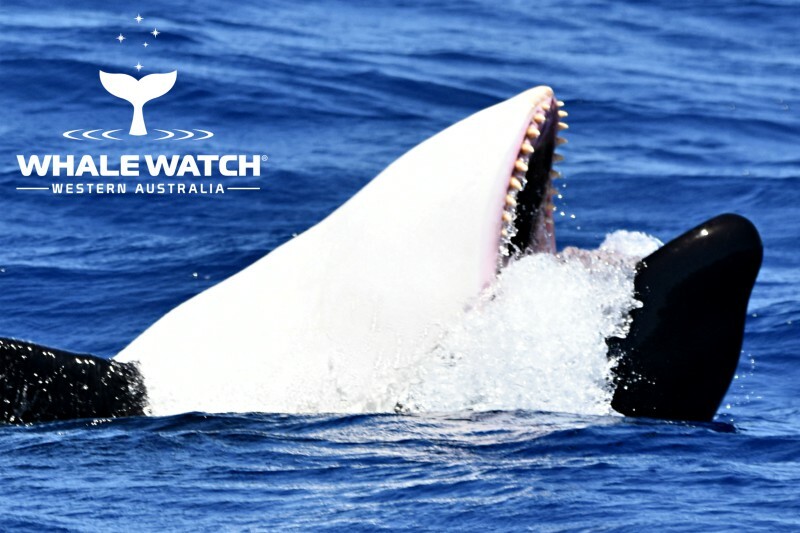 One of the young females swam on her back towards our bow before lifting her body above the waters surface, gathering a mouthful of water as she went and sent the southern ocean flying skywards while showing off her rows of beautiful teeth! 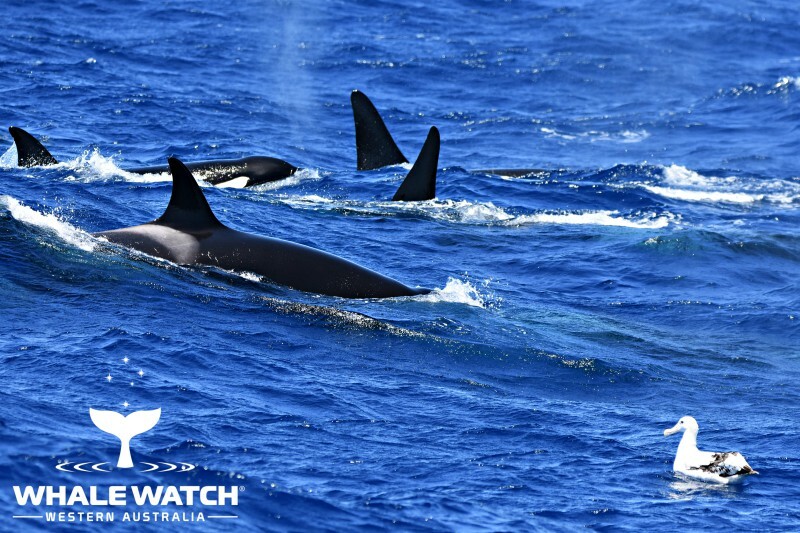 This was Lucky's family pod which includes three enormous males her were travelling together, a magnificent sight while the rest of her family played just off our bow twisting and turning to get a better view of everyone peering back down towards them. 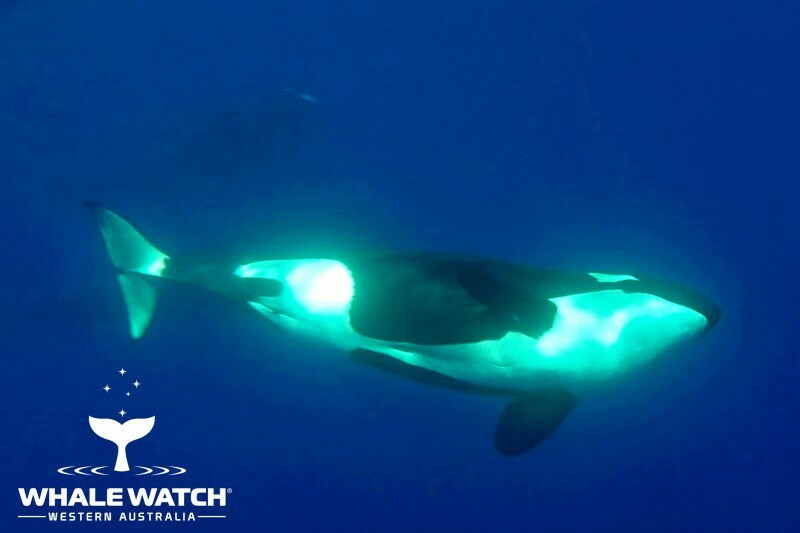 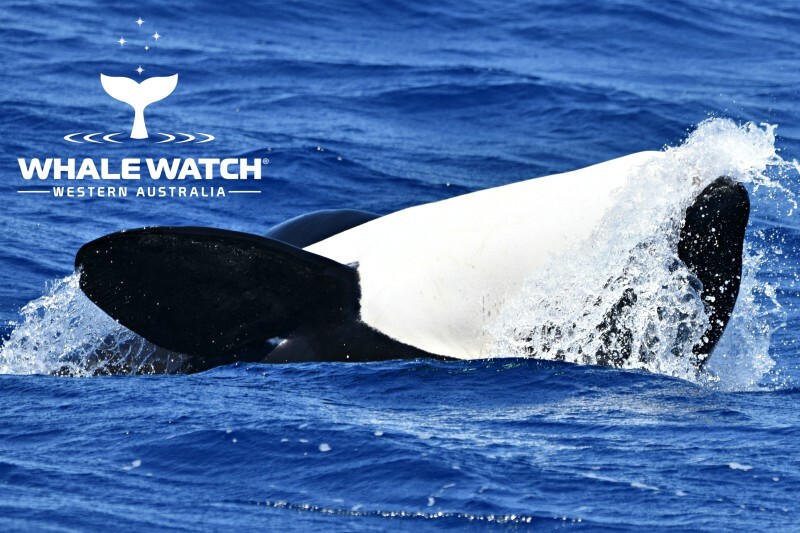 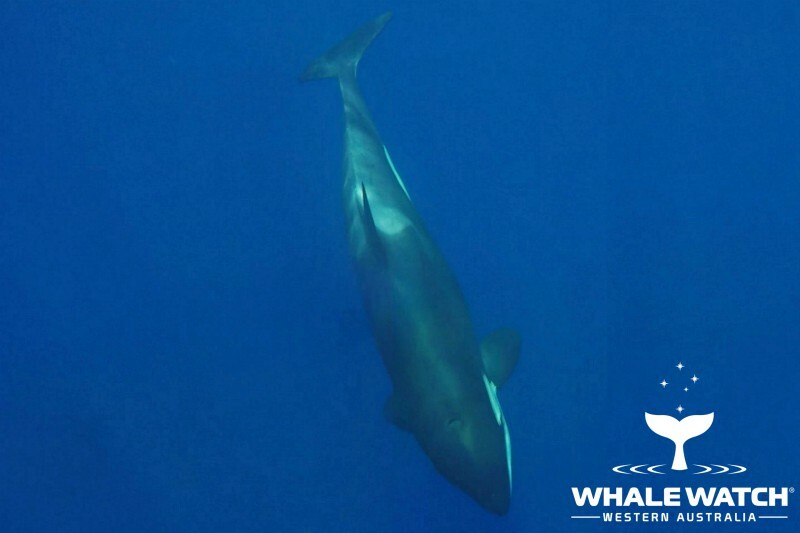 They were also showing signs of having eaten a fairly recent meal as Orca poo was seen a few times around the boat and the toilet habits of all oceans cetaceans play a vital roll in re-fertilising the oceans ecosystem, how fantastic to see it live in action. 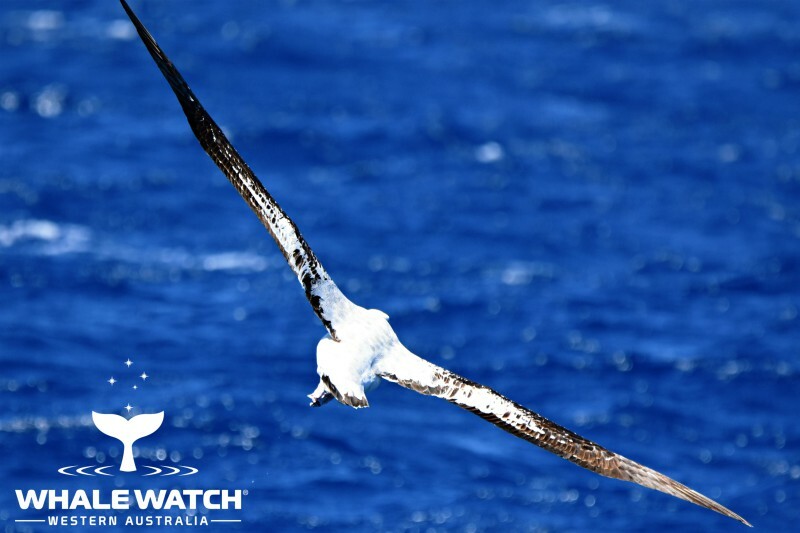 Two enormous Wandering Albatross followed Lucky and her pod as they went and watched on as they swam past the resting Albatross sitting on the surface, an exciting day aboard Whale Watch Western Australia that had everyone, Orca included, smiling from ear to ear!